Latvia will host the first U19 Futsal EURO from 8 to 14 September 2019 at the Arena Riga. 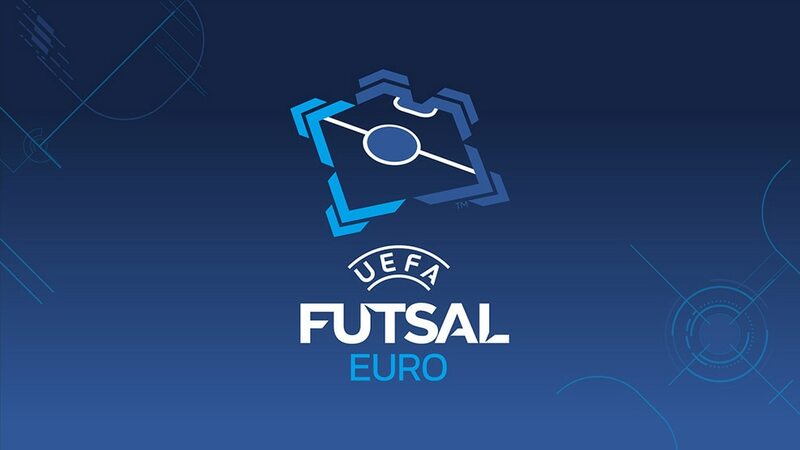 Latvia will stage the first UEFA European Under-19 Futsal Championship final tournament from 8 to 14 September 2019 following a decision by the UEFA Executive Committee in Nyon, Switzerland. The bid from the Latvian Football Federation (LFF) was selected ahead of one from the Georgian Football Federation (GFF). The proposed venue for the eight-team event is the 9,975-capacity Arena Riga, and it will be the first UEFA final tournament of any kind held in Latvia. The new competition was announced last year by the UEFA Executive Committee as part of a revamp of UEFA's futsal competitions and will conclude with an eight-team final tournament. Greece and Cyprus are through from the preliminary round to complete the main round groups for March.